The surviving members of The Doors – guitarist Robbie Krieger and drummer John Densmore – will mark the 50th anniversary of the release of their self-titled debut album at a special event on January 4. Los Angeles will proclaim January 4 as “Day Of The Doors” with a proclamation from Los Angeles City Councilmember Mike Bonin during a public event at the intersection of Pacific and Windward Avenues, the location of the iconic “Venice” sign. Joining Densmore and Krieger will be family members of the late Ray Manzarek and Jim Morrison. 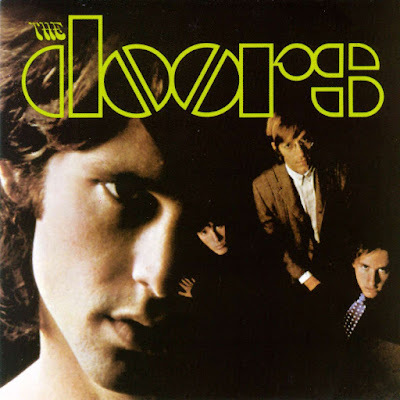 The Doors’ seminal 1967 debut was among 25 new additions selected for induction into the Library Of Congress’ National Recording Registry in 2015. The record remains the band’s most successful studio release, selling more than 4 million copies in the States alone and over 17 million worldwide. Frontman Morrison died under suspicious circumstances in Paris, France in 1971 at the age of 27, and keyboardist Manzarek died from bile duct cancer in Rosenheim, Germany in 2013 at the age of 74.